Gianforte Farm plants small acreages of these legumes to increase soil fertility as part of our organic rotation. 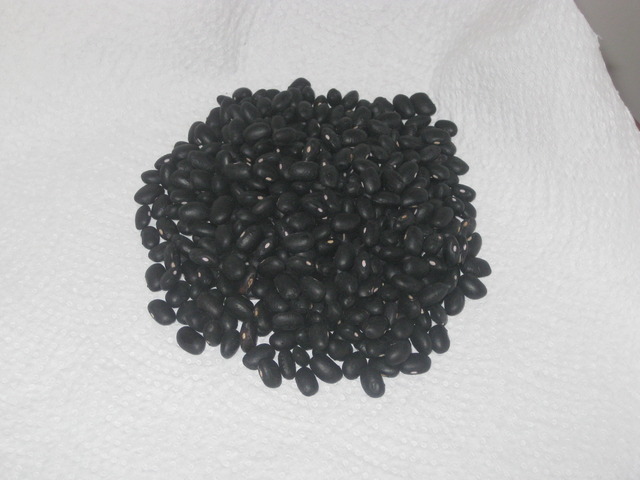 Purchasers of our black turtle beans report excellent results making chilis, stews, pasta sauces, salsa and baked beans. We like to start them the night before by bringing to a boil then letting sit overnight. Then the next day they cook up quickly. Click the icon below to view our Instagram!